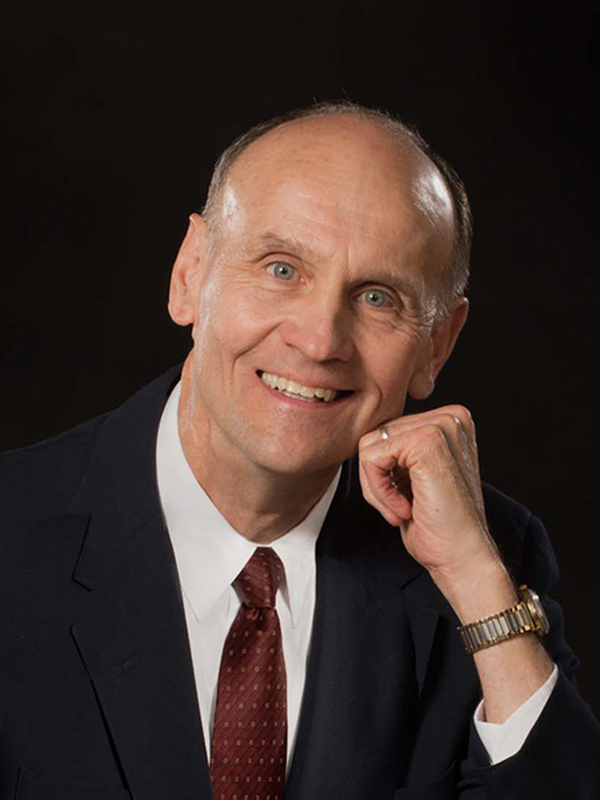 Dr. Glenn E. Nierman (BM, Washburn, 1972; MM, Cincinnati, 1977; DME, Cincinnati, 1979) is currently the Glenn Korff Chair of Music (Music Education) at the University of Nebraska-Lincoln. Prior to beginning work on advanced degrees, he taught instrumental music in the Topeka Public Schools. Dr. Nierman is currently President of the National Association for Music Education (NAfME) and a member of the Board of Directors of the International Society of Music Education (ISME). He has authored numerous journal articles, made presentations at NAfME National Conferences, and given addresses at ISME World Congresses on five continents. Dr. Nierman served on the Editorial Board of the Bulletin of the Council of Research in Music Education for seventeen years, and he currently chair of NAfME’s Teacher Evaluation Task Force. His research interests are in the areas of assessment, teacher education, and instructional strategies. Honors and awards include recognition for Lowell Mason Fellow (2015), Washburn University Alumni Fellow (2012), Outstanding Undergraduate Teaching (1987), and receipt of the Steinhart Foundation Distinguished Endowed Professorship in Music Education (1998-2015).